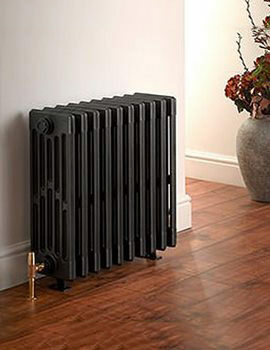 Embrace the unmatched With the spin of the century, with changing tastes and inclement climatic conditions, particularly winters, it’s Apollo Radiators that have slaked countless tastes, protected millions from trepidation's and tiptoeing in chilling weather on ice-cold floors, in frosty rooms and walls, by heating homes and bathrooms and managing temperatures astutely; all of those were possible with the exuded heat from radiators that warmed you up with snuggling toasted towels, for years together. 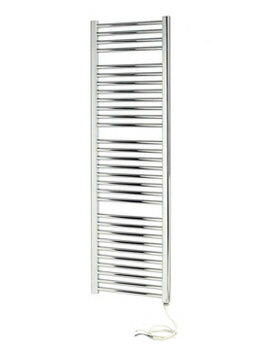 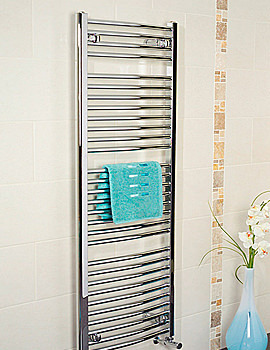 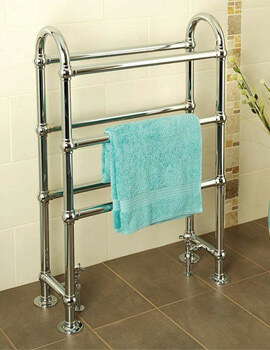 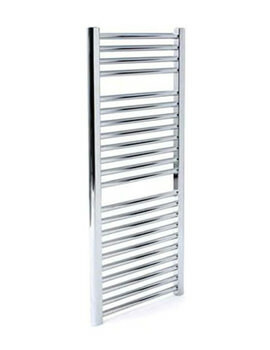 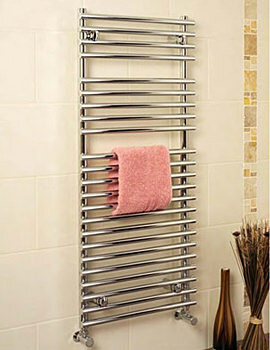 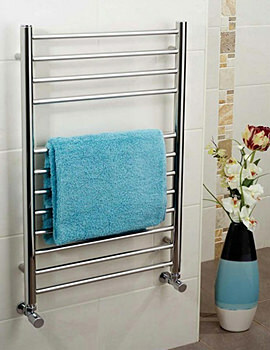 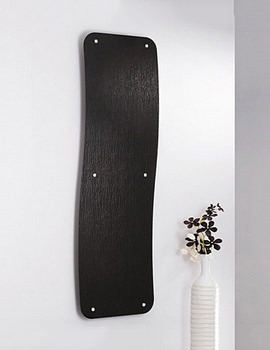 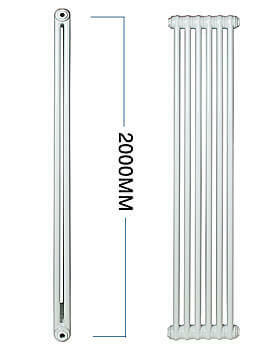 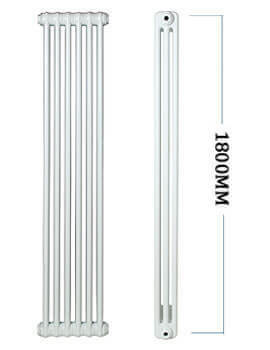 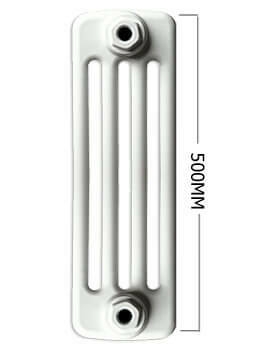 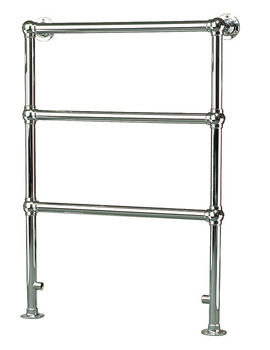 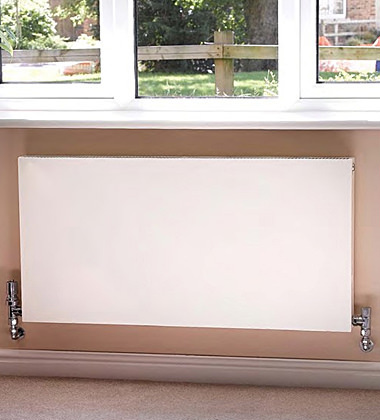 Strongly shielding millions against freezing winters, time and again, has been the mainstay of their objective; thus their classy and stylish radiator ranges and massive bathroom radiators came into existence. 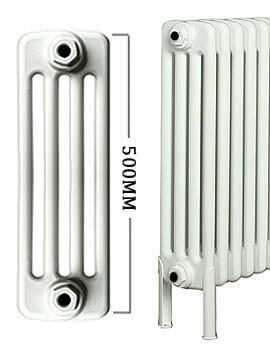 Apollo Radiators incessantly emphasised on quality; thus their crafting competency and technological potency were part of their leading cusp. 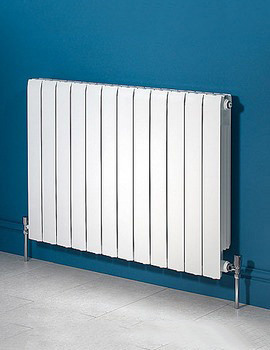 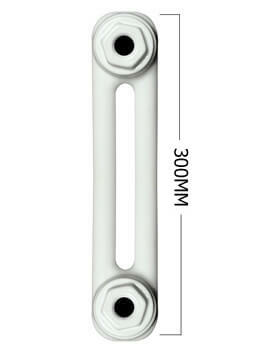 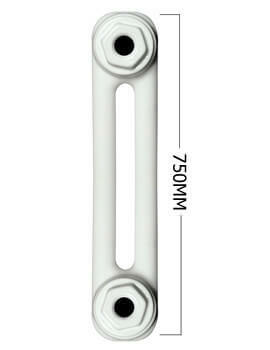 It’s their peerless ability to treat most of their radiators with 46 different powder coated colours within a meagre span of 7 days has been their competitive strength. 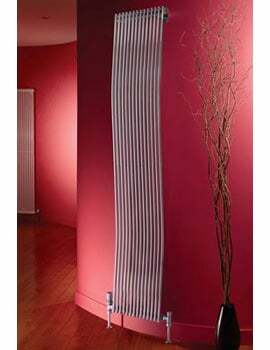 Serene yet rejuvenating ambiance that is always created in the bathroom; it’s needless for one to guess - is the courtesy of the overwhelming range of radiators from Apollo. 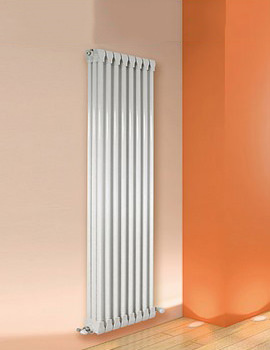 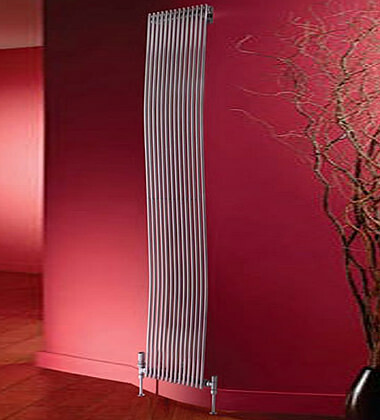 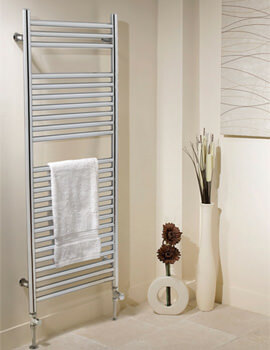 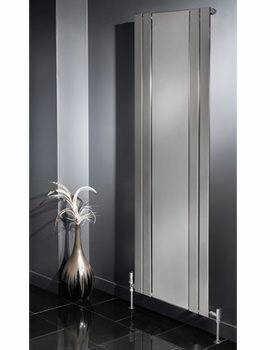 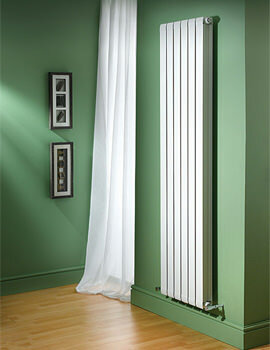 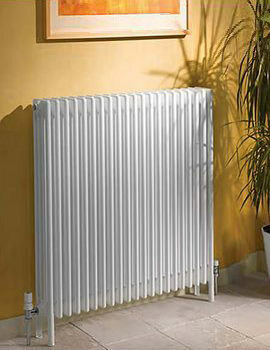 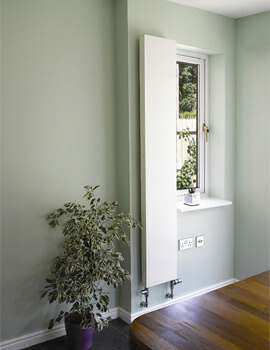 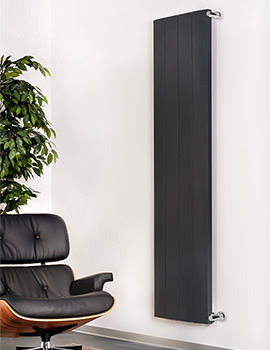 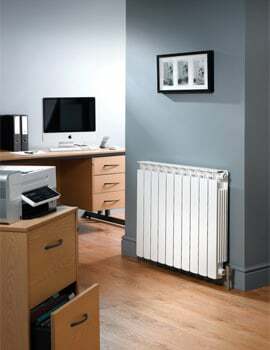 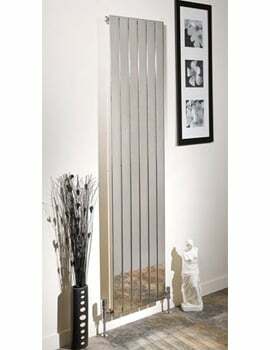 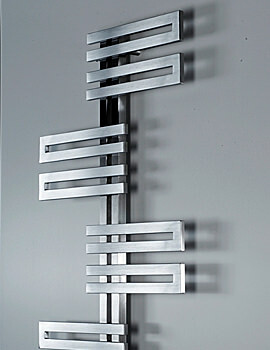 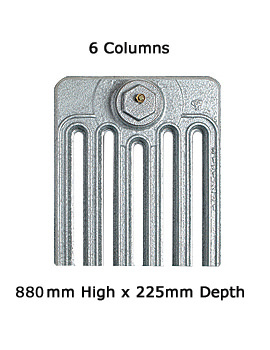 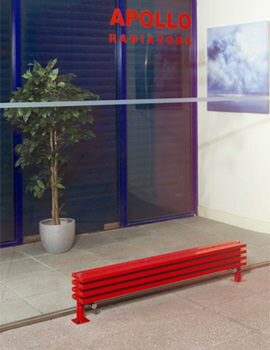 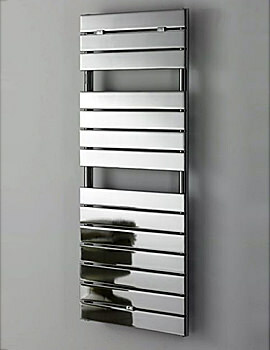 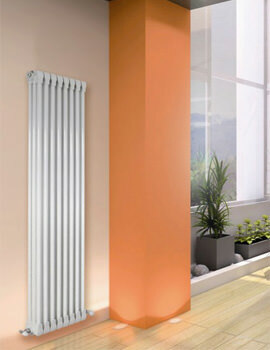 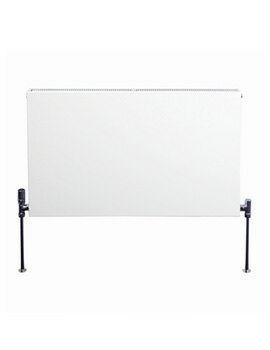 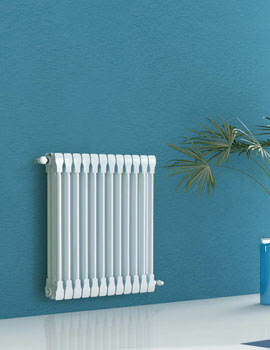 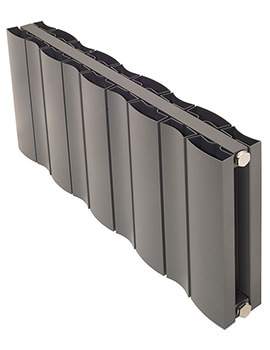 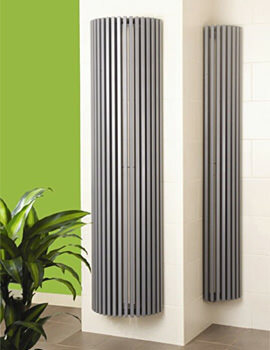 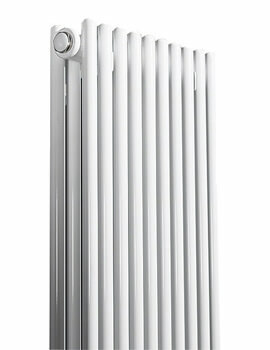 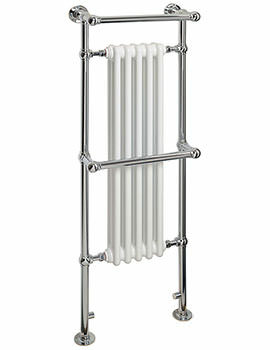 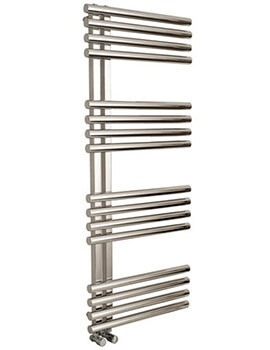 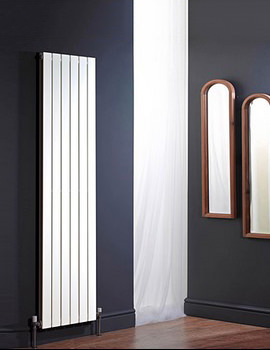 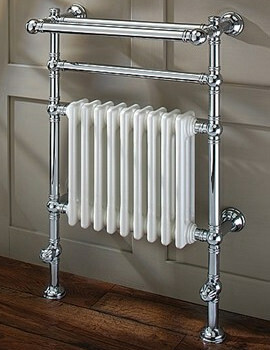 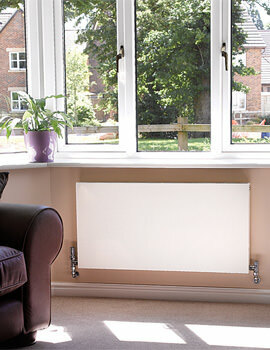 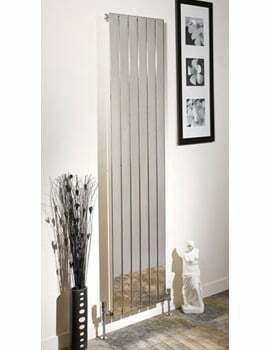 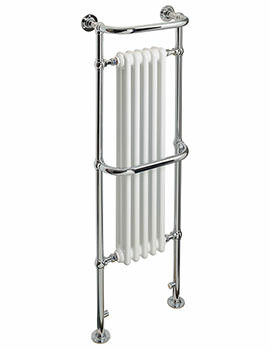 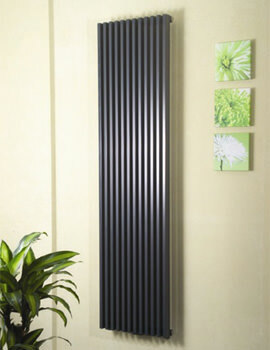 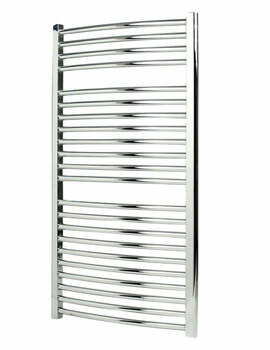 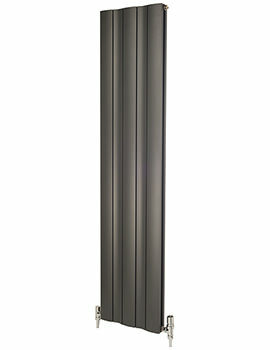 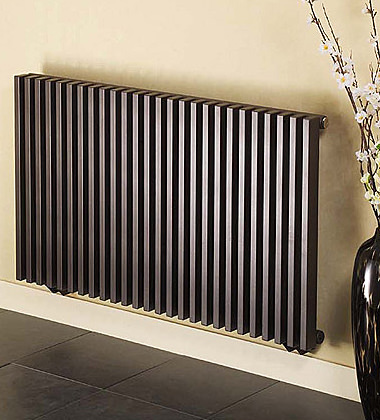 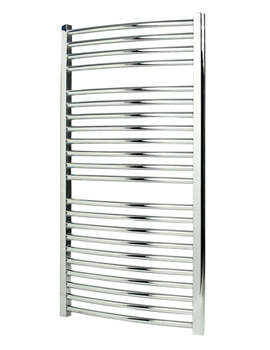 Aqva offers the fullest advantage to you to wholeheartedly pore over the ranges of designer radiator available and savour massively curtailed price offers on them.